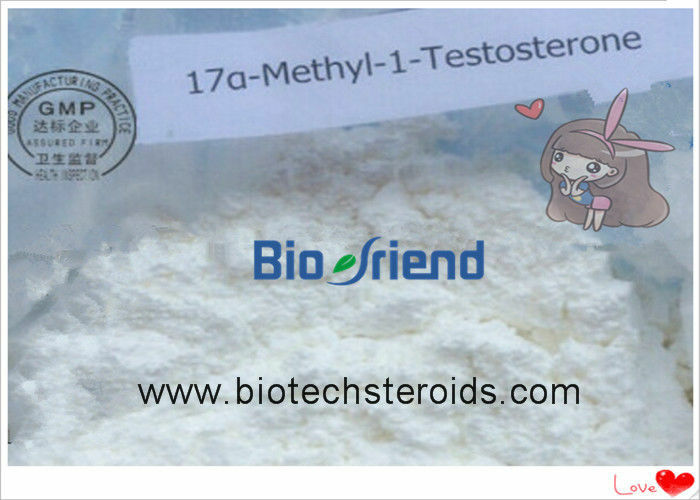 Usage:Methyl-1-testosterone is a synthetic anabolic steroid. 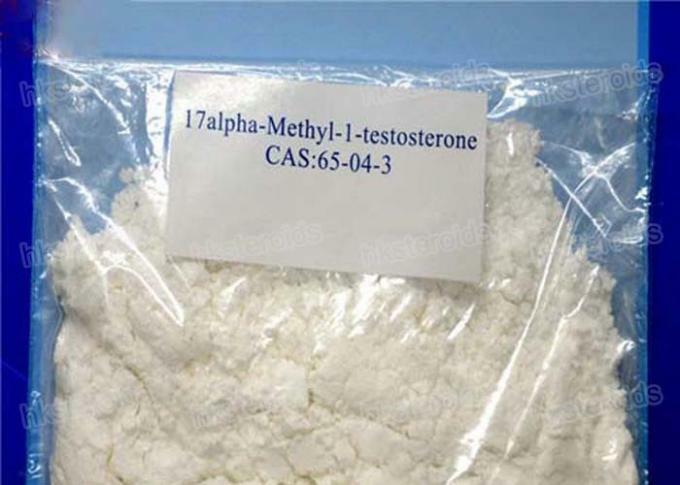 Methyl-1-testosterone is on the World Anti-Doping Agency's list of prohibited substances, and is therefore banned from use in most major sports. However, It is used as male hormone and protein assimilation hormone. M1T is the 5 alpha reduced version of Dianabol - methandrostenolone - IIRC, so in that respect Dianabol - methandrostenolone - would be more similar to testosterone (structure wise) than M1T which is another 'step' away. M1T is the harshest steroid available on the OTC market. It is much more liver toxic than methyltest and will deliver much more results relevant to bodybuilding than methyltest. The latter is good for aggression and strength. 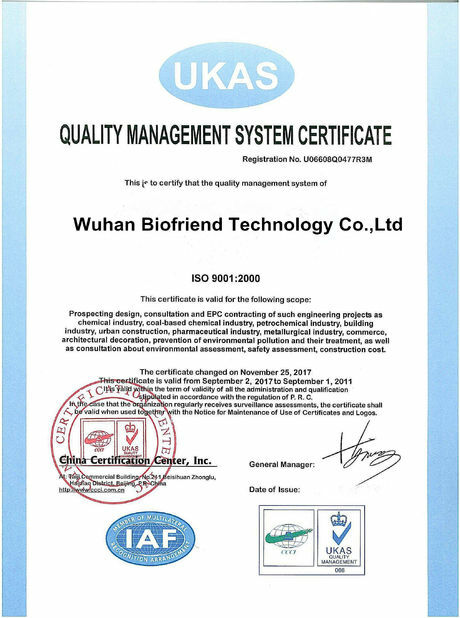 Wuhan Biofriend Technology Co.,Ltdis a legit and professional pharmaceutical manufacturer specialized in steroid hormone powders, steroidinjectable liquids, peptides,pharmaceutical raw materials & its intermediate.Our factory is in Nanhu ShouyiIndustrial District, just by the side of the beautiful South Lake in Wuhan. Our company integrates R&D,producing, operating and marketing into an organic whole. 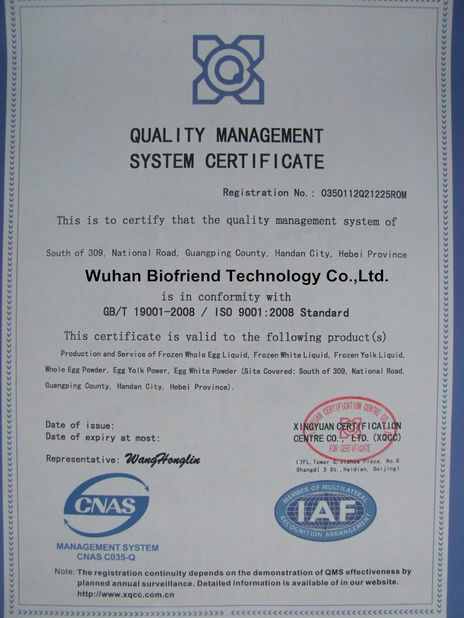 All products are produced underGMP conditions according to Standard Operation Procedure(SOP),not fromlittle underground labs or black markets, so the quality is guaranteed. We have authority of export and import, and have experience of export for more than 10 years.